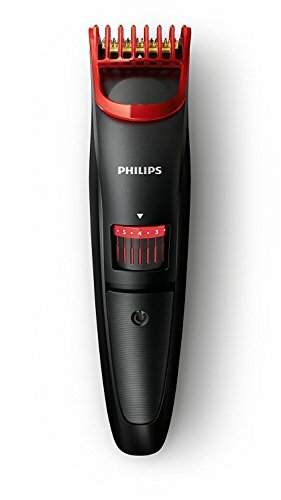 High Precision Trimming Range 0.25Mm , 6 Mm , 9Mm. 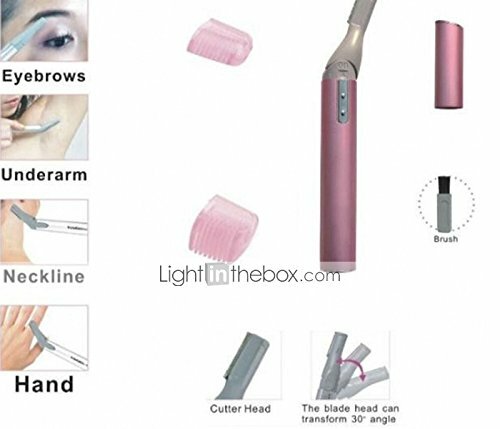 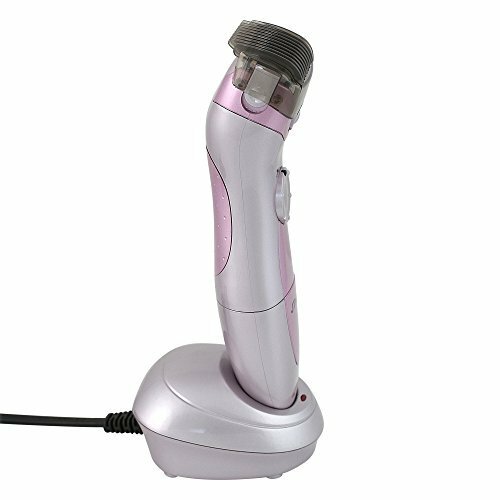 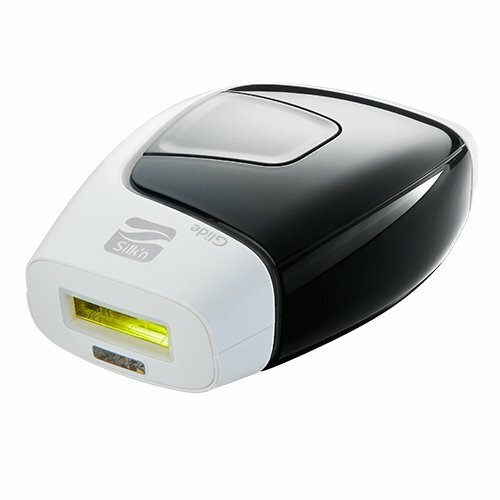 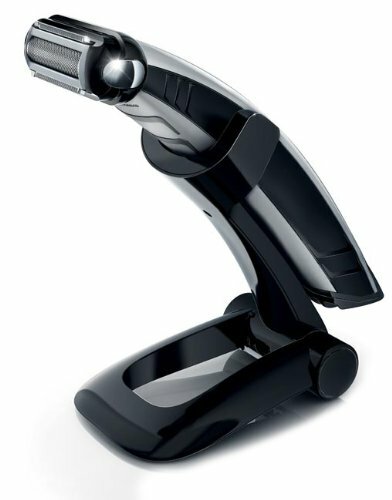 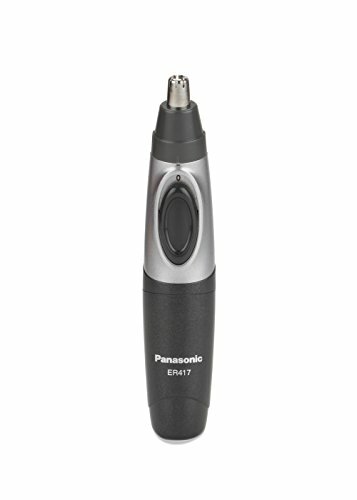 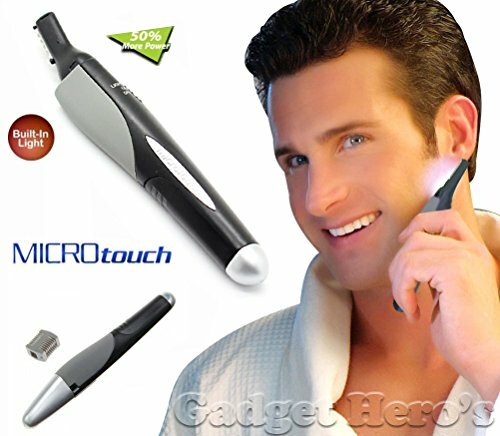 Gadget Hero's Microtouch Nose, Ear, Facial, Eyebrows & Body Hair Trimmer. 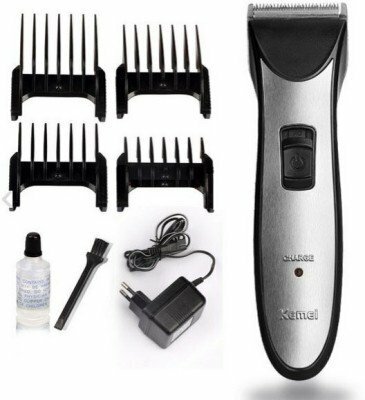 Ã¢â'¬Â¢This groomer is carefully designed for stability and maneuverability. 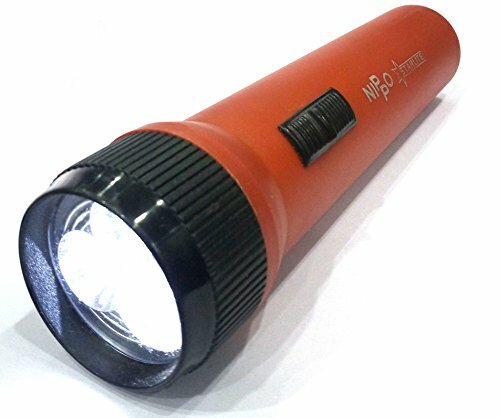 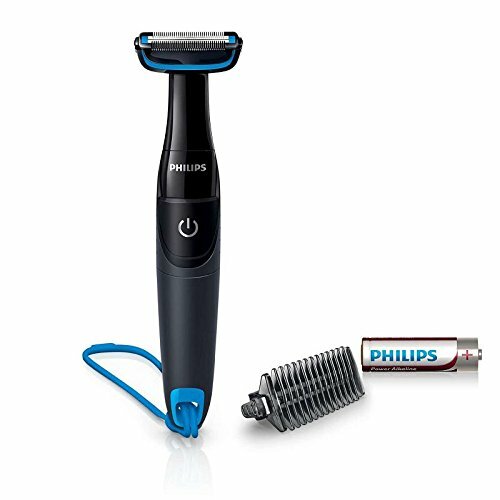 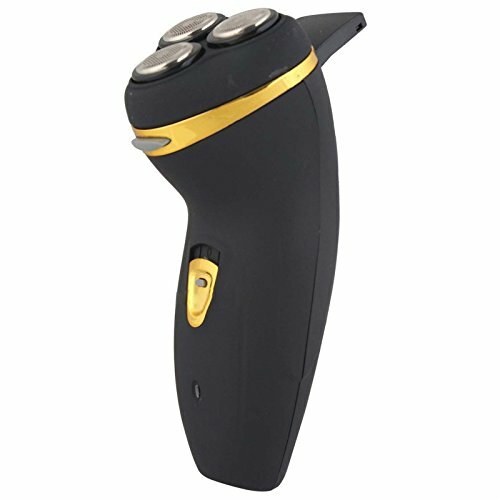 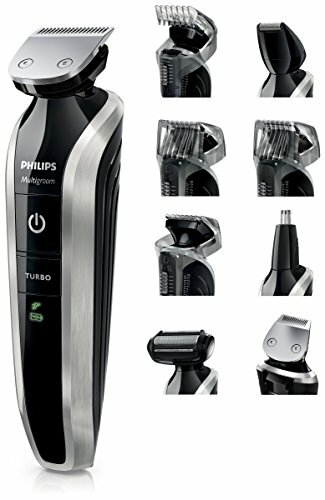 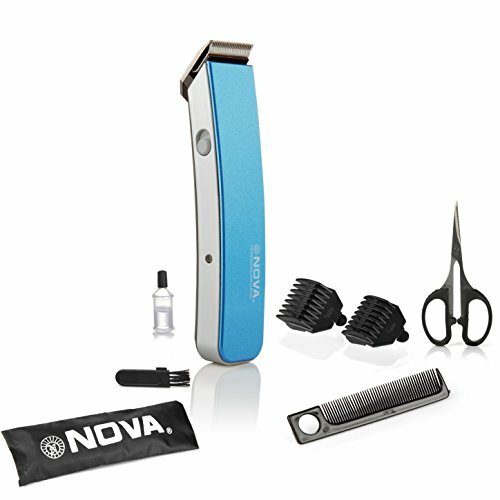 Feels well-balanced in your hand, so TRIMMING BEARDS, SIDEBURNS and hard-to-reach places couldn't be easier. 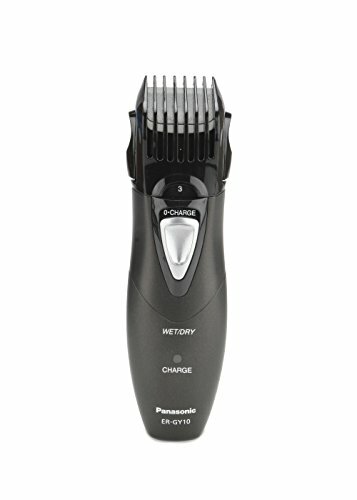 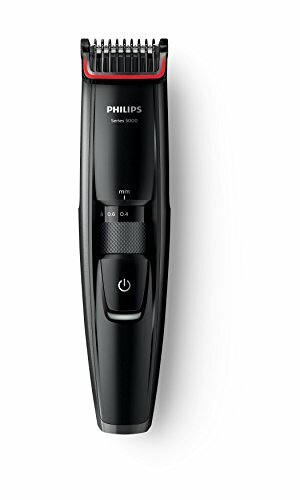 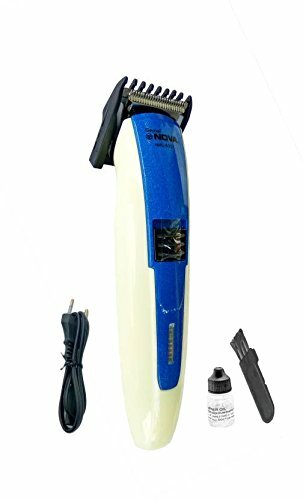 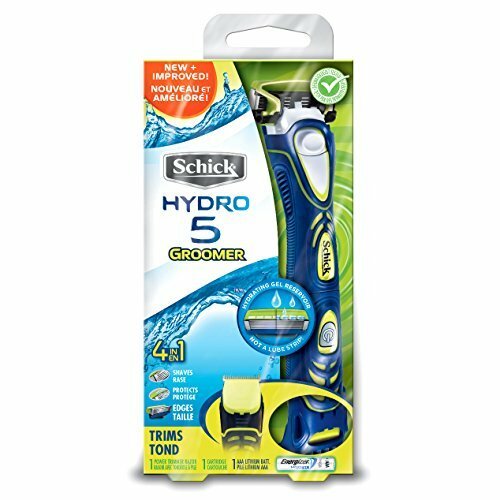 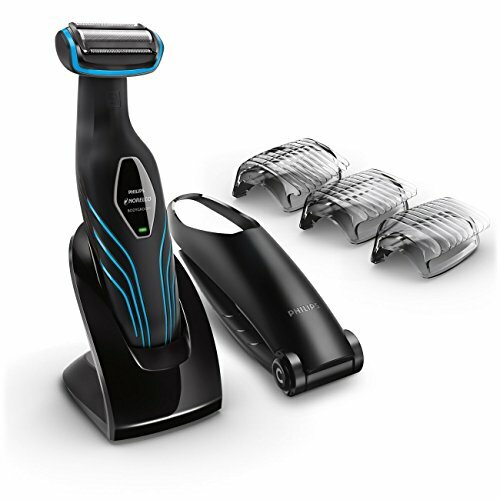 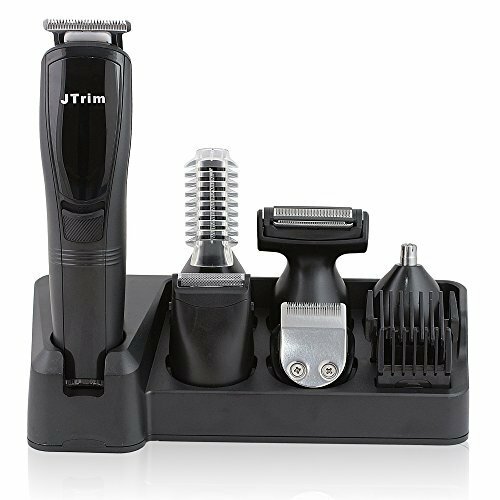 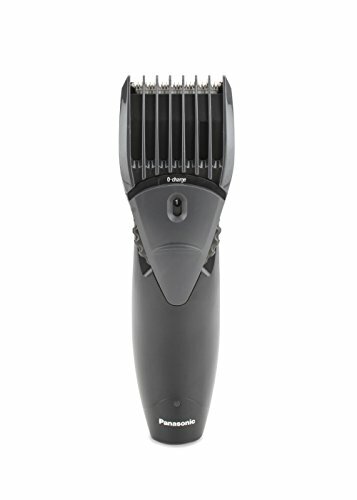 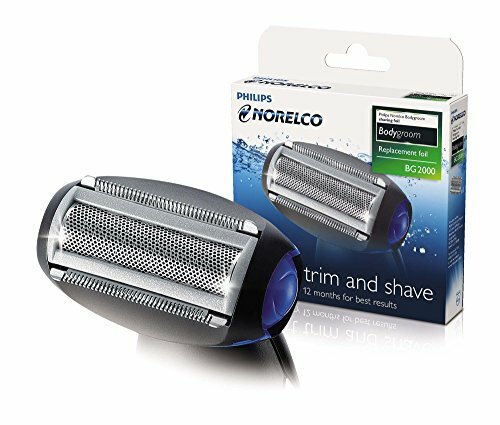 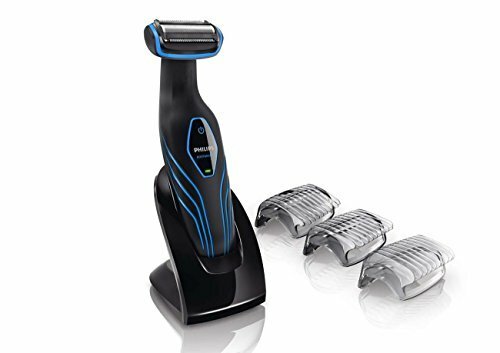 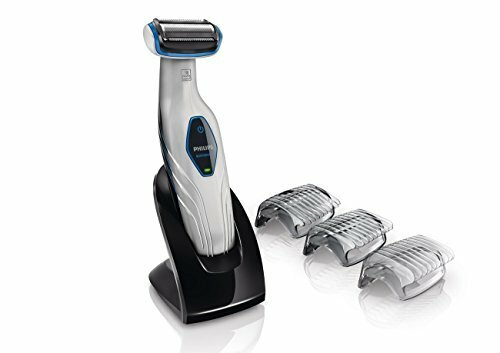 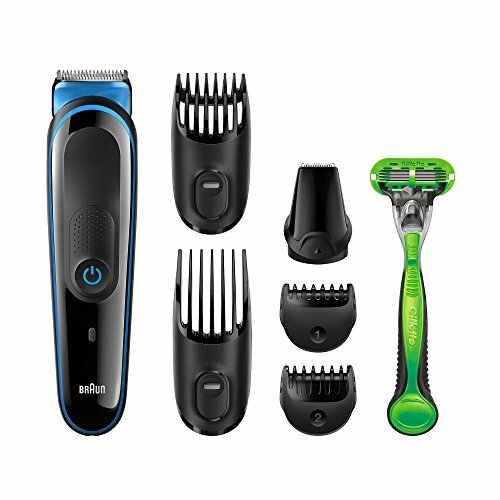 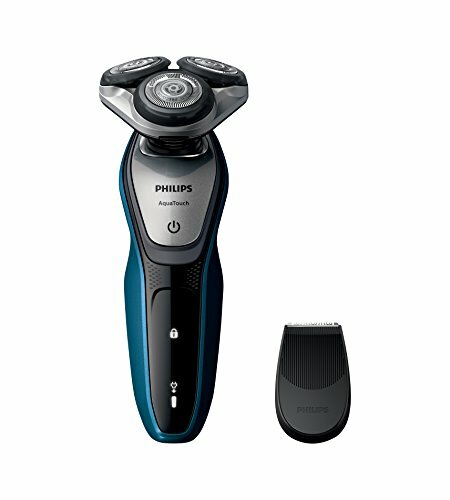 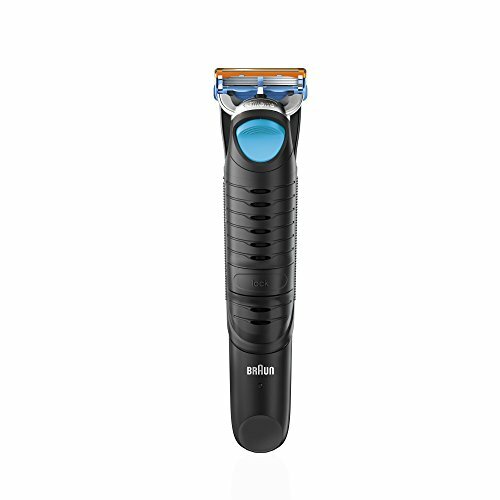 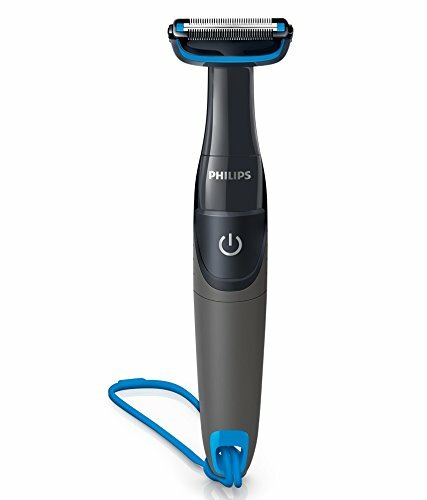 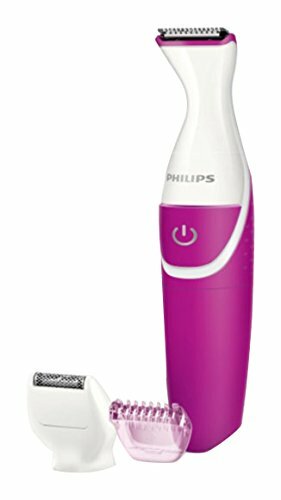 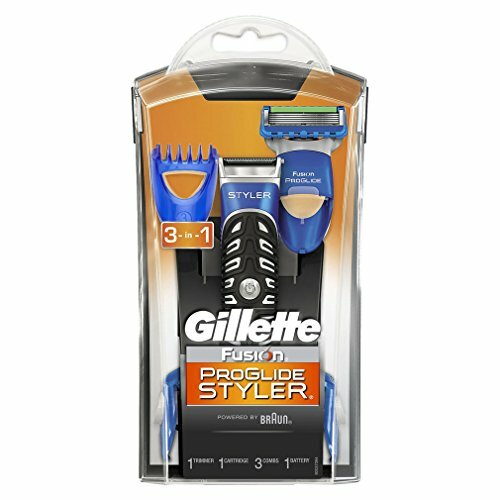 As a BEARD TRIMMER, the Schick Hydro Groomer provides unbeatable convenience with the power and comfort you need while EDGING your BEARD easily and quickly. 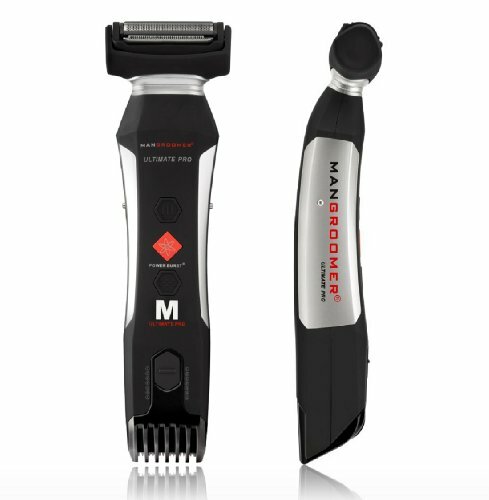 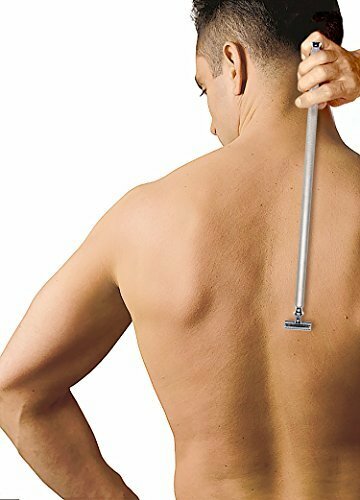 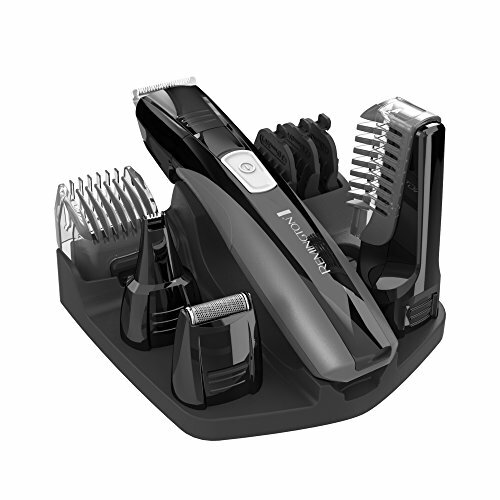 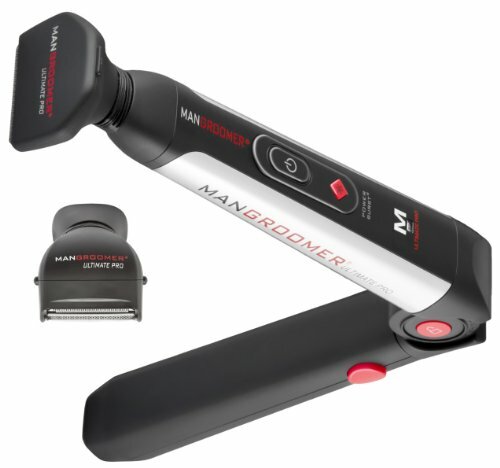 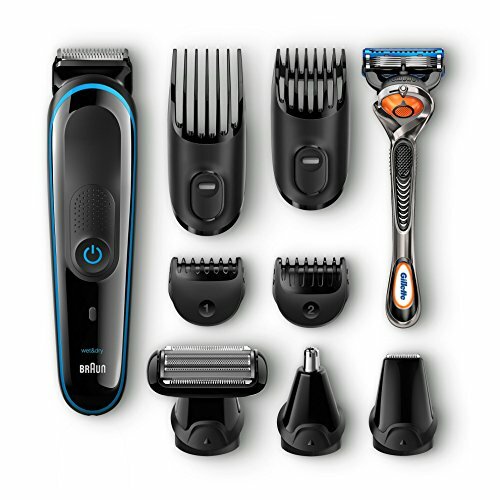 The RAZOR end has 5 BLADES to give you a quick, SMOOTH SHAVE and an adjustable comb for custom TRIMMING length. 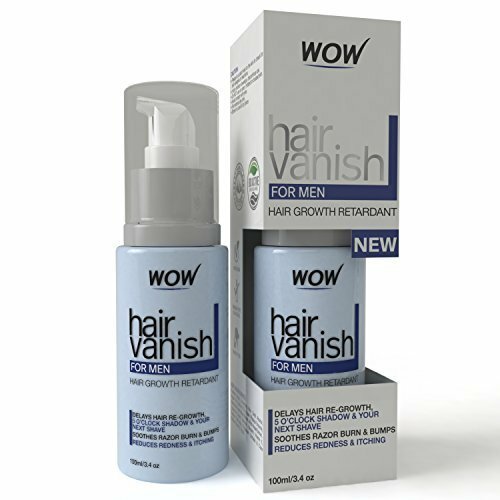 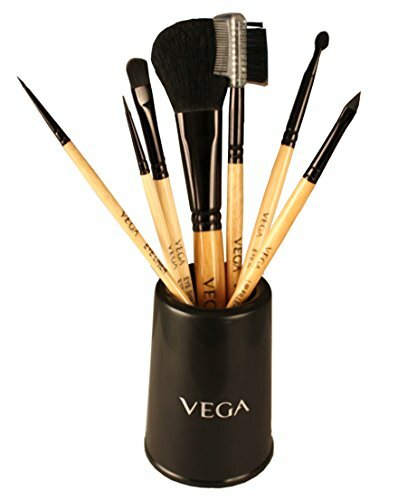 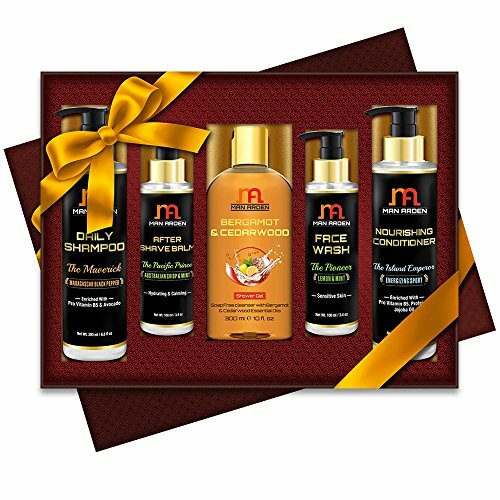 Made from Himalayan spring water which soothes & hydrates skin. 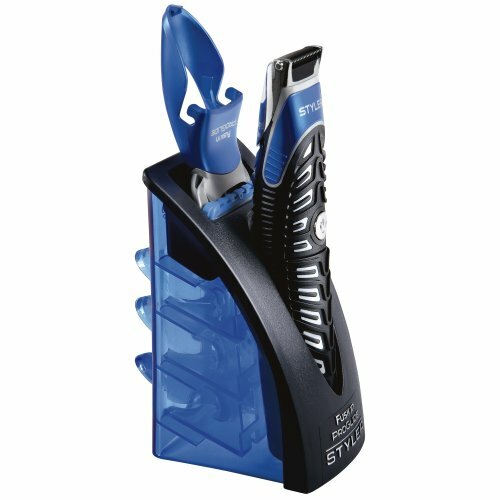 Precision steel blades to ensure constant and precise cutting. 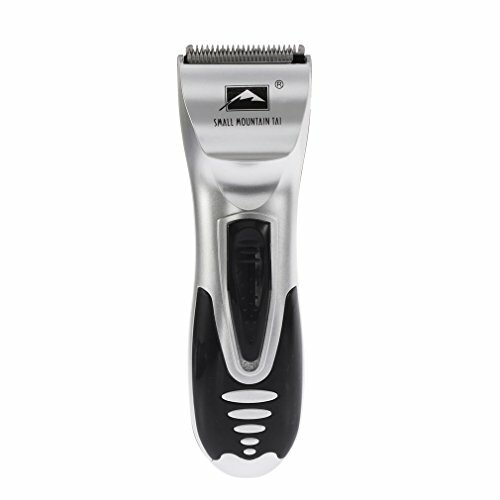 New and Imported from US, Delivery in 1-2 Weeks. 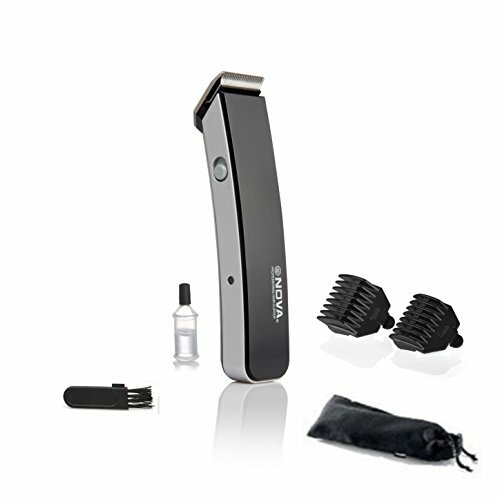 Price Includes Shipping, Import Duties and Taxes.